Receipt of DIRECTV programming subject to terms of DIRECTV Terms of Service for Institutions; copy provided with new customer information packet. ©2018 AT&T Intellectual Property. All rights reserved. AT&T, Globe logo and DIRECTV are registered trademarks of AT&T Intellectual Property and/or AT&T affiliated companies. 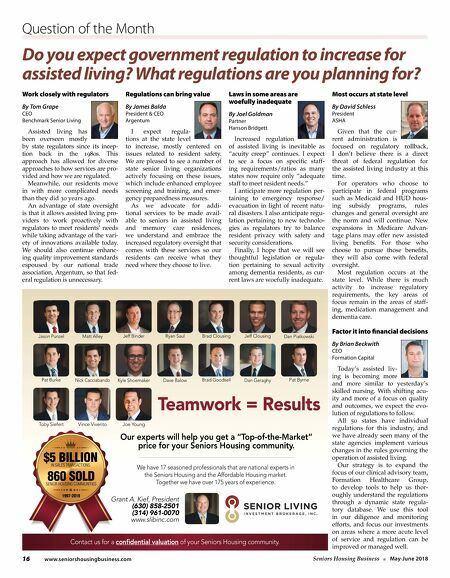 All other marks are the property of their respective owners. 800-890-7770 • seniortv.com Make room to upgrade. 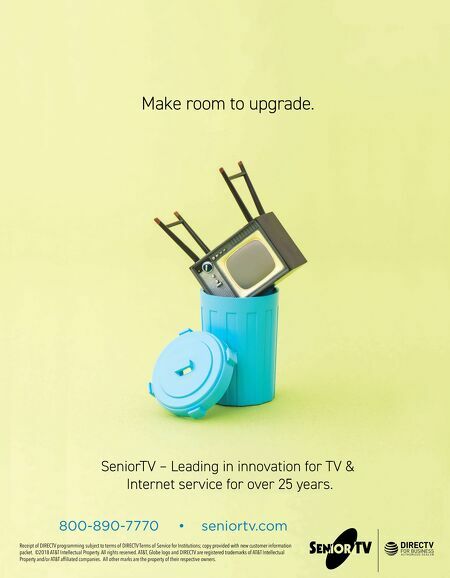 SeniorTV – Leading in innovation for TV & Internet service for over 25 years.